Germany's centre-left SPD party wants the future of Europe to be at the heart of coalition talks with two centre-right parties, its former leader and current caretaker foreign minister Sigmar Gabriel said on Sunday (7 January). 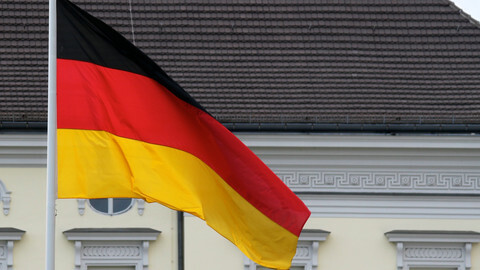 The Christian Democrats of chancellor Angela Merkel, and its sister party from Bavaria, the Christian Social Union (CSU), began talks with Social Democrats (SPD) for a new 'Grand Coalition' on Sunday. "I think that it can be done," said Merkel about the prospects of a deal. 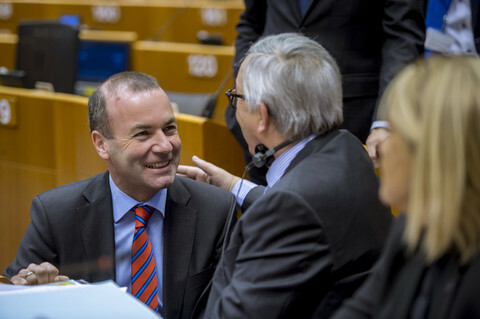 Talks began fifteen weeks after the election in which all three parties, which ruled for the four years before September's election, lost seats. Their leaders reportedly agreed that they had to make some changes. 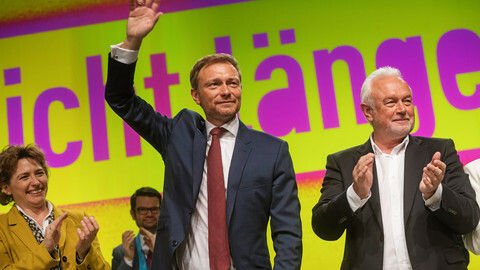 "The three party leaders made it clear in their opening statements that given the election results, we can't just go on as before," said SPD secretary general Lars Klingbeil at a press conference after the first day of talks. "The global political situation, the situation in Europe, the composition of the German Bundestag [parliament], all that show that we find ourselves in a new era. And this new era needs new politics," said Klingbeil. A previous attempt at a coalition between the two centre-right parties with the Liberals (FPD) and the Greens, failed after the FPD pulled out. 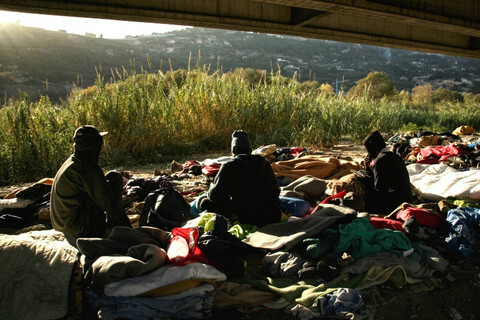 A hot issue, for both combinations of parties, is how to deal with immigration. In particular the Bavarian CSU party sees things differently from the other two parties. The Bavarian regional elections, coming up in autumn 2018, will be on CSU officials' minds. 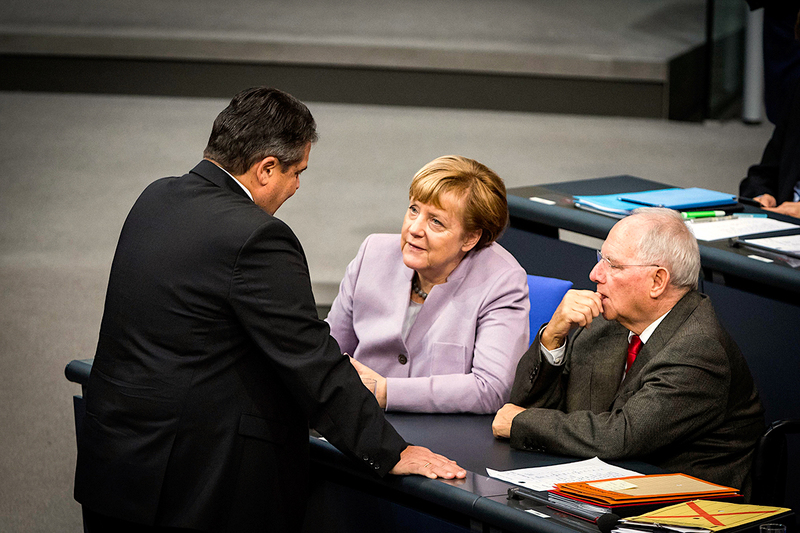 Meanwhile, the SPD also wants the future of EU integration at the centre of talks, Gabriel said over the weekend. The previous grand coalition was too much focused on domestic politics, neglecting the European issue, he said. 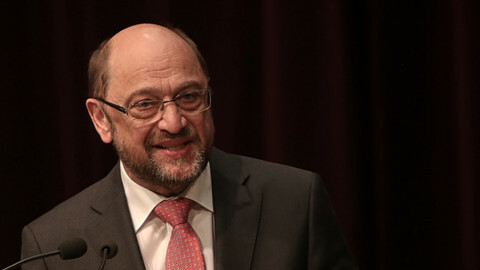 His comments followed remarks by Gabriel's successor as SPD leader, Martin Schulz, late in 2017 about a 'United States of Europe', to be formed by 2025. 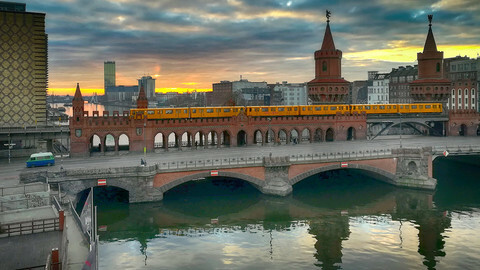 The proposal was publicly discarded by much of the political mainstream in Germany but Gabriel has backed the idea. On Monday, Gabriel will be in Brussels at a conference to present his ideas for the next EU budget, which will cover a seven-year period from 2020. 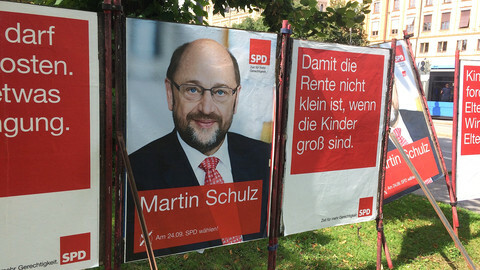 Schulz: 'hero to zero' in 2017 - but back in 2018? 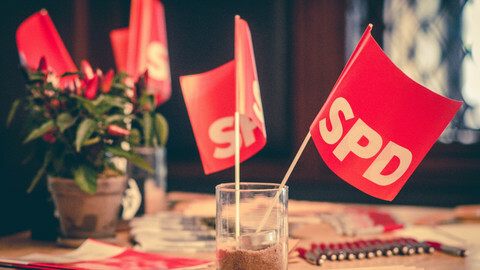 Centre-left SPD party said there would be no quick deal on government in the EU's bastion of "stability". For Martin Schulz, 2017 was the year he was supposed to go from European Parliament president to German chancellor. He failed badly yet now he looks set to return to centre-stage in 2018, possibly as Germany's foreign minister. The liberal Free Democratic Party pulled out of coalition talks late Sunday night, saying it is 'better not to rule than to rule wrongly'. It is unclear what happens next.